161 ‘everyman’ classics will be offered at auction at the Warwickshire Exhibition Centre on Saturday 24th September. An exciting selection of modern performance icons headline the sale. 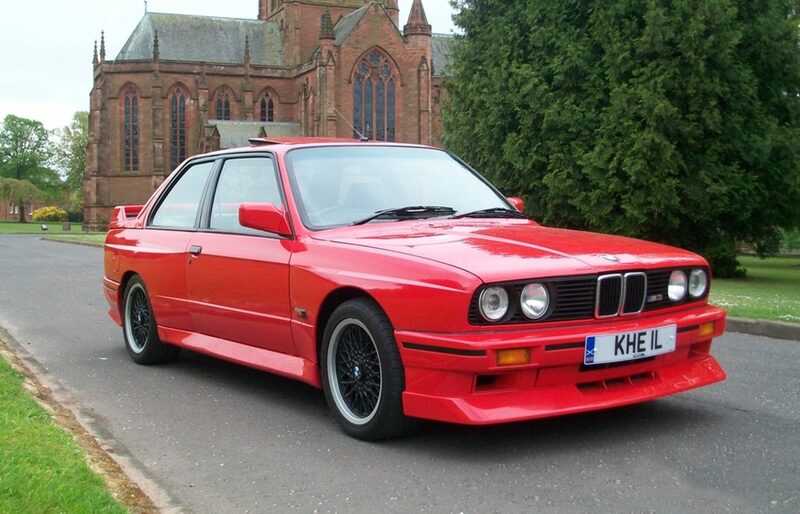 Good value future classics available offer secure investment opportunities to buyers. Classic Car Auctions returns this weekend with its third auction of the year and a catalogue of 161 ‘everyman’ classics for sale on Saturday 24th September at the Warwickshire Exhibition Centre. Classic car fans will be spoilt for choice with an array of cars spanning 78 years, from a 1934 Singer Nine Le Mans to a 2012 Diablo SVR replica, with some highly collectible modern performance icons headlining the sale. 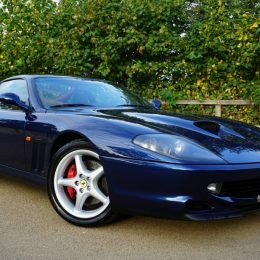 Highlights include a very desirable pair of Ferraris, with a 1998 Ferrari 550 Maranello offered at a sale estimate of £65,000 to £75,000, and a 1986 Ferrari 328 GTB, one of just 1,344 worldwide, estimated at £45,000 to £50,000. A simply stunning example of the famous modern classic, a 1994 Lancia Delta Integrale Evo 2, finished in Monza Red, will be offered at a sale estimate of £35,000 to £40,000. For BMW fans, some of the marque’s best models will be on offer including a very collectible and rare 2002 BMW Z3 M Coupé S54 estimated at £22,000 to £25,000, a very special 1987 BMW M635 CSi ‘Sharknose’ with just two owners from new estimated at £17,000 to £20,000, and a rare 1985 BMW M535i to be offered at £10,000 to £15,000. 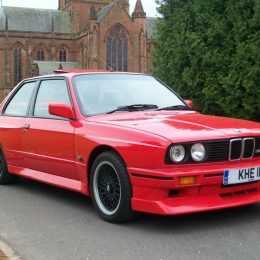 Other BMWs on offer include four iconic M3 examples, from an extremely rare, right-hand drive 1988 BMW E30 M3 Evolution II estimated at £45,000 to £50,000, to a younger 1999 BMW M3 Evolution Imola GT2, one of just 50 special edition examples made, estimated at £16,000 to £20,000. Other future classics tipped to rise in value include a 1995 Toyota Celica GT-Four ST205 in Factory Yellow, famed for its motorsport successes, curvaceous styling and rock-solid build quality, to be offered without reserve. Another 90s coupé, projected to rise in value is the 1995 Volkswagen Corrado 2.9 VR6. A ‘Storm’ limited edition with one owner from new, it will be offered at an estimate of £8,000 to £10,000. Not to mention another rare opportunity to own a 2004 MG Rover ZT 1.8 Turbo with an unbelievable three miles from new, believed to be the best condition ZT in the world, estimated at £8,500 to £10,500. Finally, Star Wars fans are expected to be out in ‘force’ for the chance to own Kenny Baker’s (R2-D2) personal 1982 Rolls-Royce Corniche Fixed Head Coupé. The luxury car with unique ‘star’ provenance will be offered with a sale estimate of £33,000 to £36,000.